The Kidera Brothers perform live at Dundee Music for a recital. They are the result of jazz music lessons, hard work, and a musical talent. We're proud to have the Kidera Brothers play this Alumni Recital. 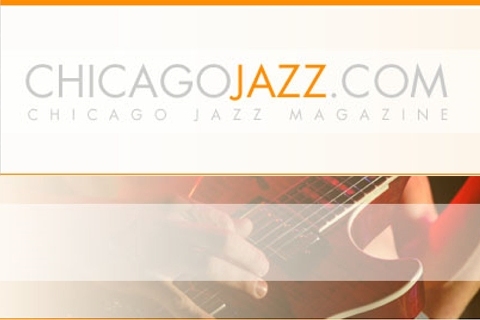 Find out the latest events, happenings, concerts, and information on the Chicago Jazz Scene. Dundee Music's very own Tim Tournier from "Man the Mighty" performs on a Fret12 exclusive event! 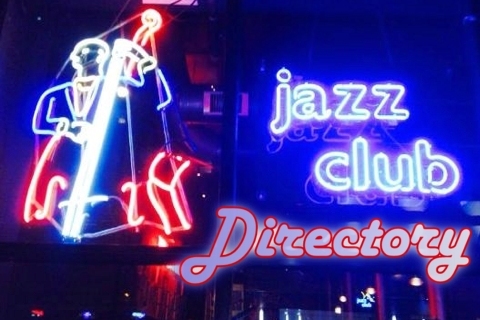 A directory of the Chicago Jazz clubs, and where to find them.